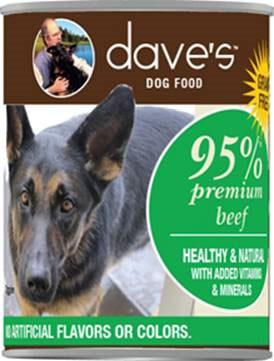 Shocking test results provided in a new consumer lawsuit against Taste of the Wild pet food. This lawsuit is similar to many other recent pet food lawsuits with the exception of one significant thing. Test results of Taste of the Wild Grain Free Southwest Canyon Canine Recipe with Wild Boar Dry Dog Food found “12,200 mcg/kg” of lead in the dog food. How dangerous is 12,200 mcg/kg lead? The FDA assesses whether the amount of lead in a food product is high enough to raise a person’s blood lead level to a point of concern. To do this, the agency establishes a maximum daily intake for lead, called the Interim Reference Level (IRL). In determining the IRL, the FDA takes into account the amount of a particular food a person would need to consume daily, as well as other factors, that would result in blood lead levels of of 5mcg per deciliter, the level at which the CDC recommends clinical monitoring of lead exposure in children. The FDA has established the current IRL at 3 mcg per day for children and 12.5 mcg per day for adults. 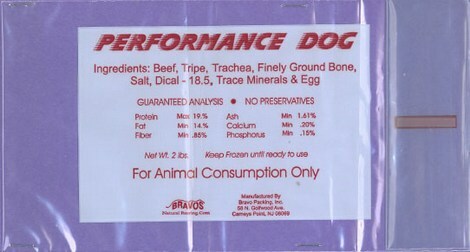 How much lead per day is a dog eating of 12,200 mcg/kg? 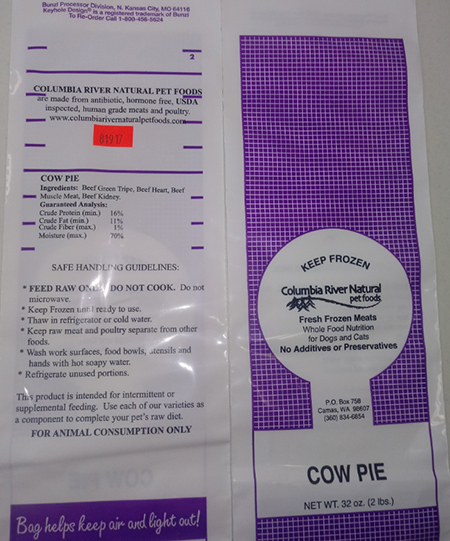 Side by side – the human food maximum established by FDA is barely measurable compared to the lead found in the Taste of the Wild dog food (per the lawsuit). The level of lead considered risk in pet food is completely different than in human food. Remember, pet food is regulated as ‘feed’, not as ‘food’. Everything ‘feed’ is different. Even though the NRC safe level of lead is significantly higher than the FDA maximum lead level of food for humans, the The Taste of the Wild dog food tested in this lawsuit is STILL above the National Research Council level. 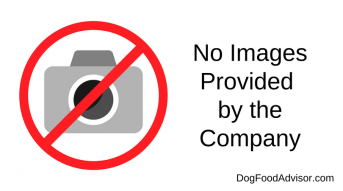 Click Here to read the lawsuit against Taste of the Wild. If you have concerns that your dog (or cat) was exposed to high levels of lead, please contact your veterinarian. If you have concerns that there are no legal maximum level of lead established for pet food, please contact your State Department of Agriculture and the FDA.